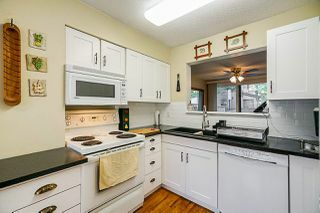 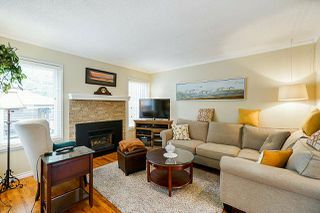 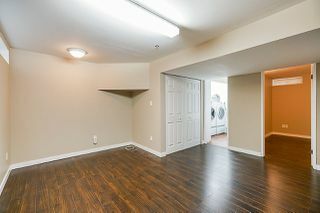 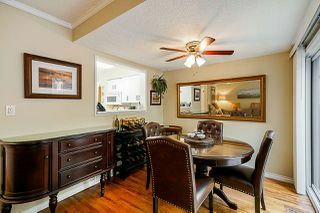 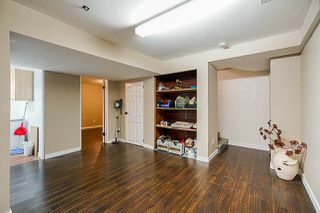 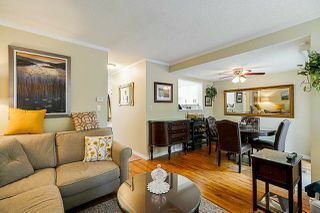 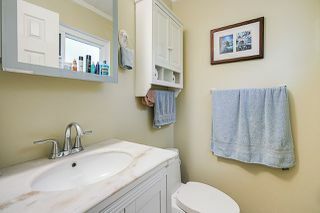 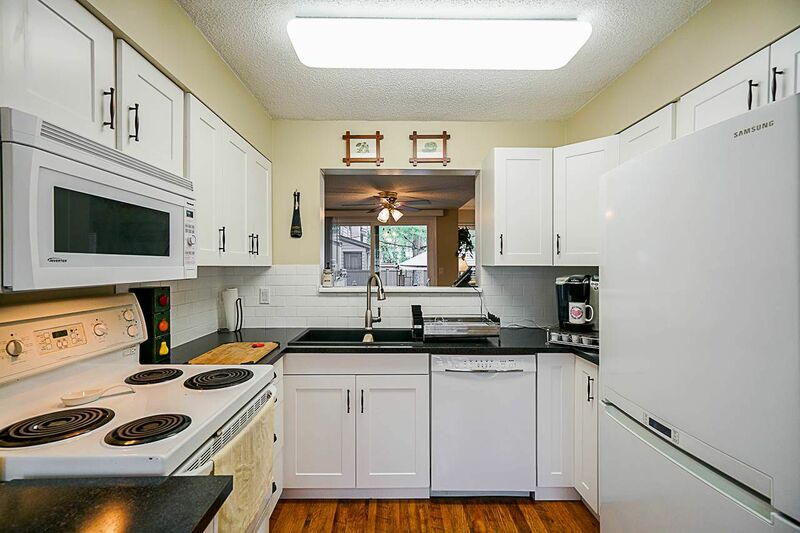 Nicely renovated 4 bed, 3 bath, 3 level townhome in the ever popular Greentree Village neighbourhood. 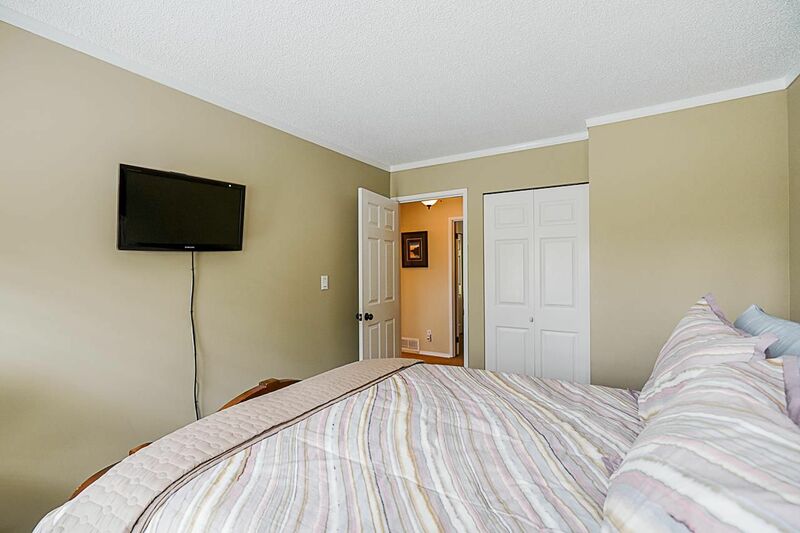 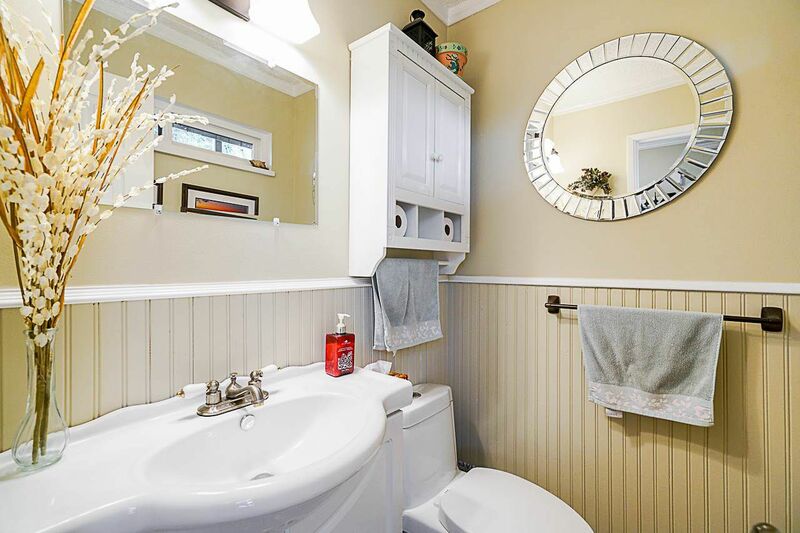 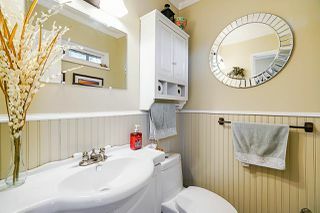 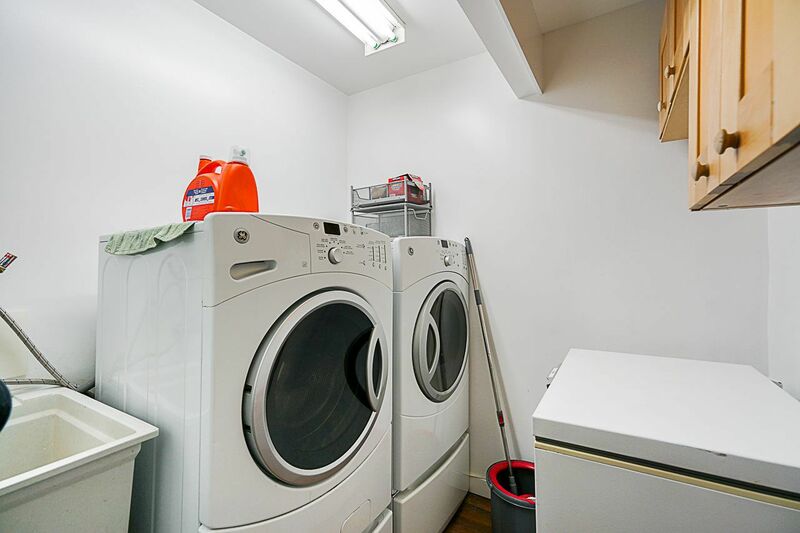 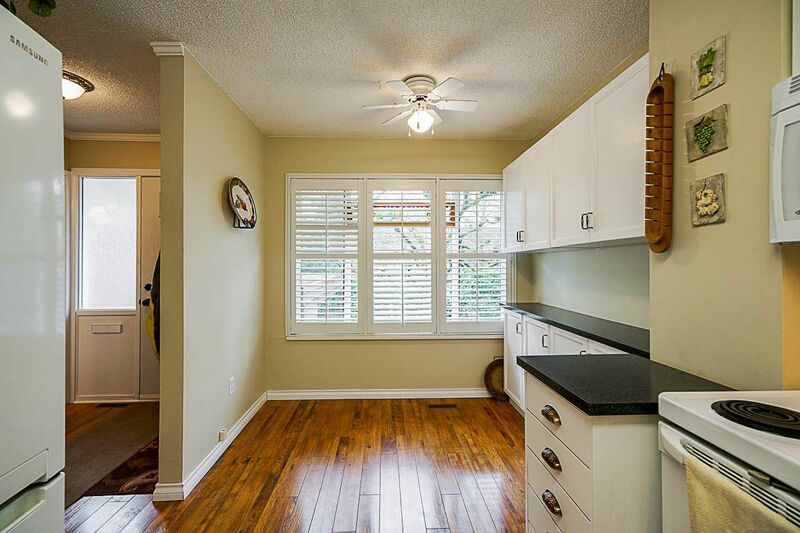 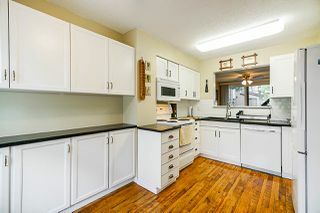 Updates include shaker style kitchen cabinets, hardwood floors, designer paint, fireplace, 2" wood blinds, double glazed windows, newer furnace, newer laundry, all 3 baths remodeled & so much more. 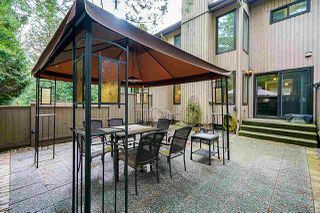 Gorgeous outdoor space with low maintenance oversized paving stones for fully fenced patio area. A portion of your strata fees gives you access to the Greentree Village Community Centre which offers a 20-meter indoor pool, exercise gym, lounge, rec room & playground. 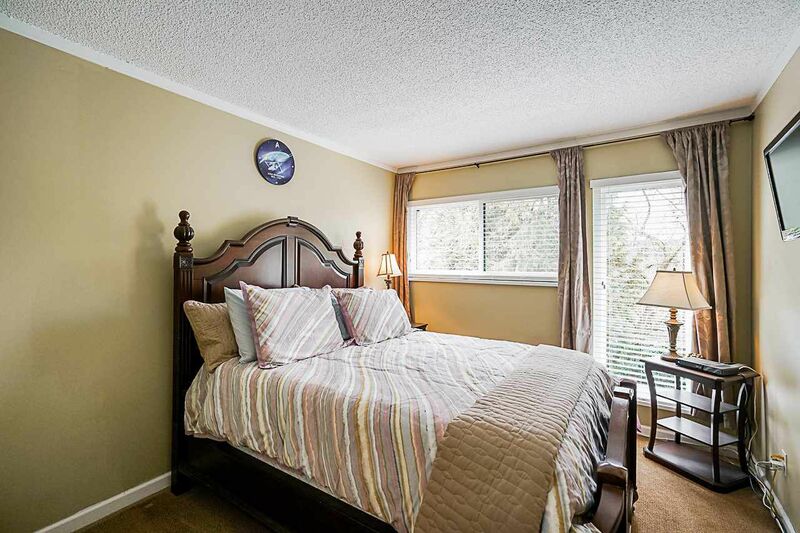 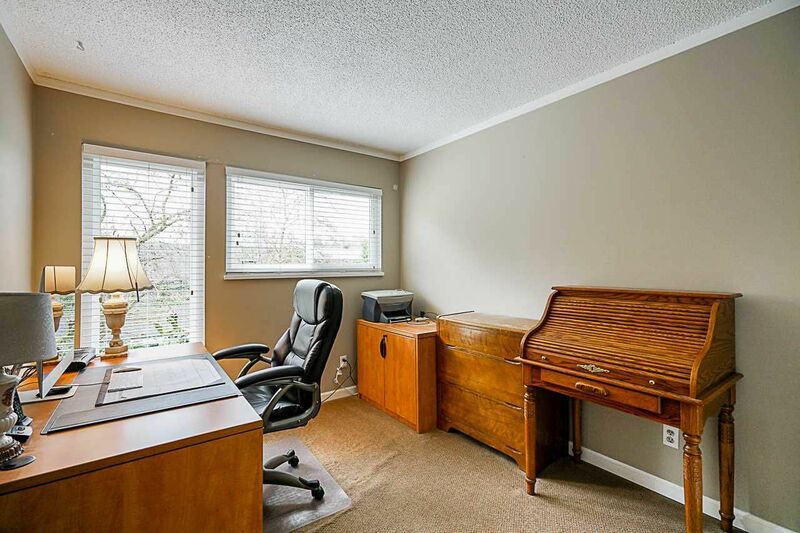 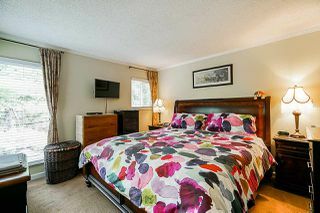 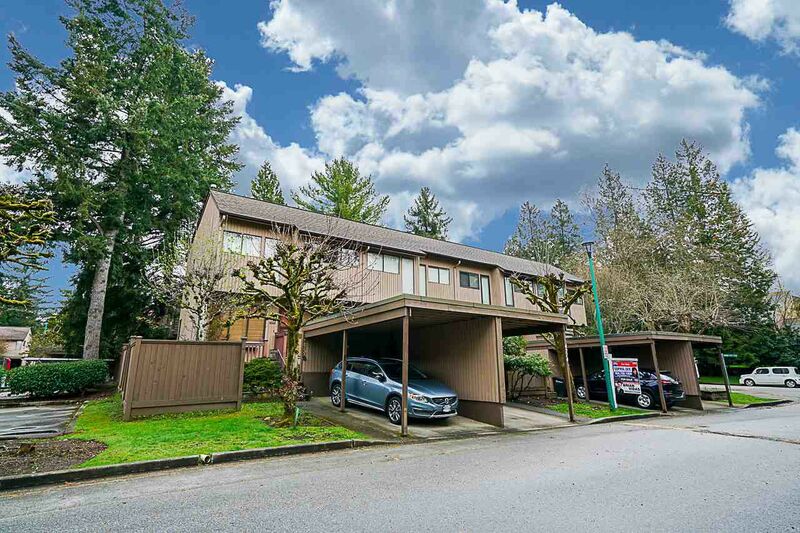 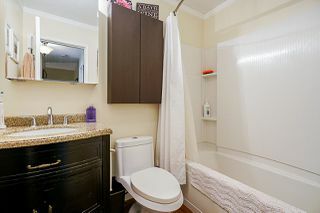 Excellent central location, close to Gilpin Elementary, Moscrop Secondary, BCIT plus walk to transit. 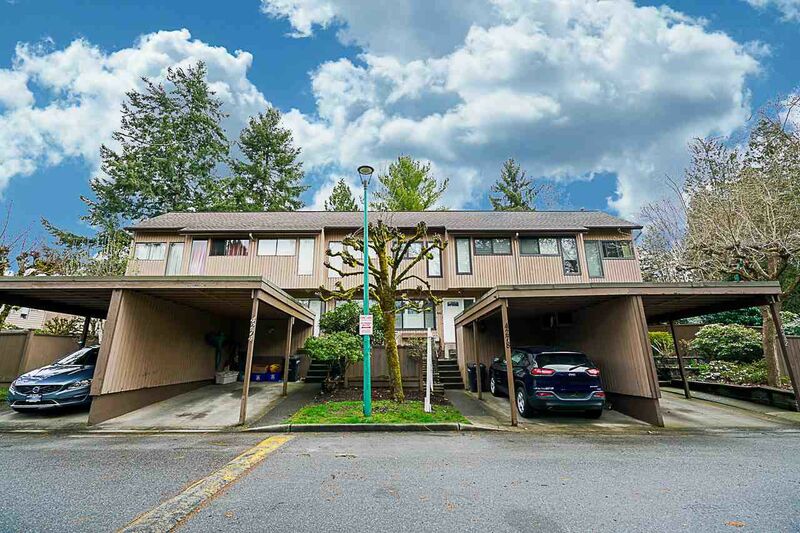 Short drive to Metrotown, Brentwood Mall & Highway 1.